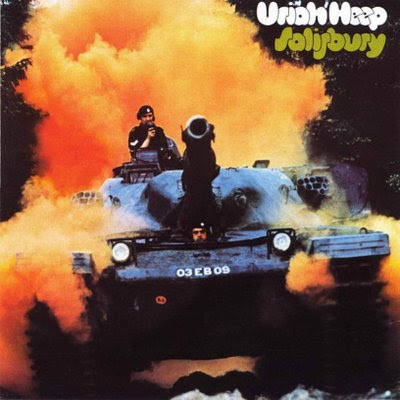 This UH's album is not only in my Prog-Top-10 of 1970, but "Salisbury" is also a progressive album by 60 percent with such strong compositions as proto-prog-metal song "Bird of Prey", a beautiful Prog-ballad "The Park", and a true, almost sidelong Prog titletrack. On the whole, it's anything but not Hard-rock, rather one of the early Sympho-Prog works, and up to now it remains a very "listenable" album. Rock-classics?! John Fiddy – Brass and Woodwind Arrangement on "Salisbury"